Whether it's new furniture from the most exciting names in architecture and design, reintroductions of classic pieces from the Knoll portfolio, or expanding available finishes, our online offering is always growing. 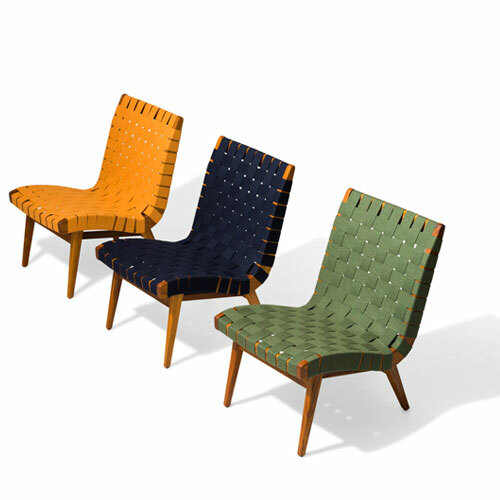 We've added hundreds of new upholstery options to the Saarinen collection, including classic woven fabrics, luxurious velvets, sophisticated leathers and exciting colors. 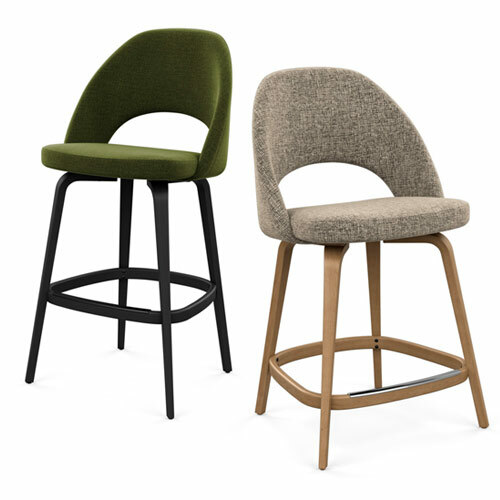 Fully upholstered Tulip Chairs are also available online for the first time! All Florence Knoll Lounge pieces, including the newly-introduced Relaxed Benches, are now available with hundreds of new upholstery options. There’s a fabric or leather for any space and every aesthetic. 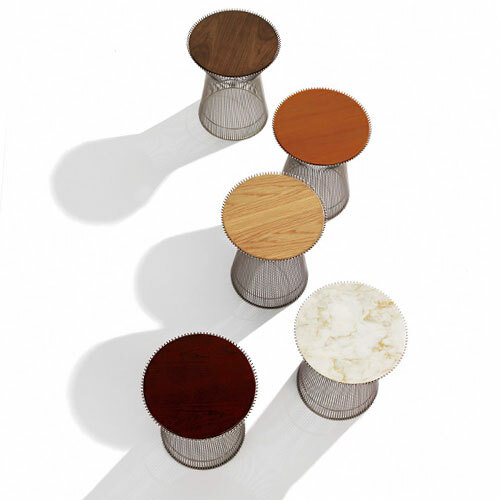 The full scope of Platner tables is now available online. Choose from glass, stone or wood tops and make an iconic design your own. Jens Risom designed furniture throughout the course of his life with the same credo that dictated his 1942 collection with Knoll: flexibility, economy and comfort are all paramount to good design. Three-quarters of a century later, selected pieces of the Risom Collection have been reimagined for the outdoors in the same spirit with which they were originally created. 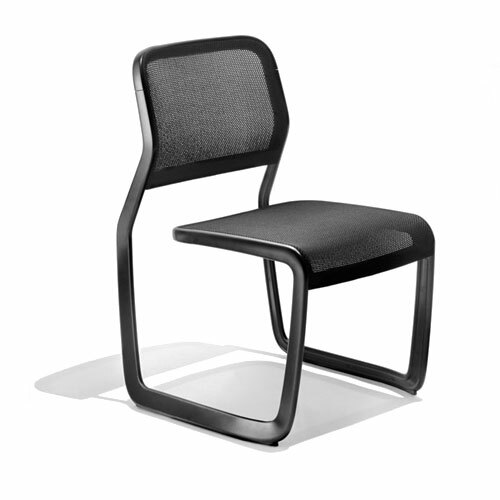 Introducing the Newson Aluminum Chair by Marc Newson. Inspired by the past, ready for the future. 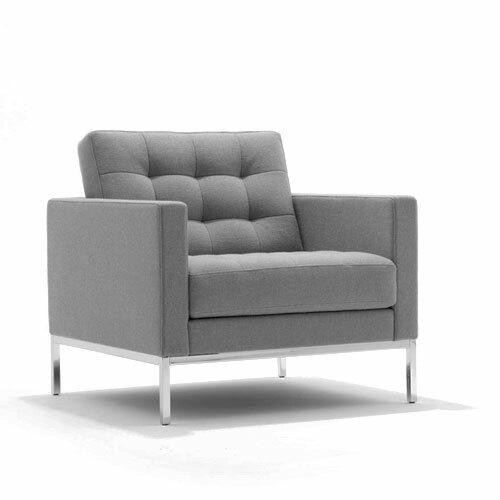 The design, defined by a single uninterrupted line, looks just as much to the past, with its cantilevered form inspired by Ludwig Mies van der Rohe’s Tugendhat Chair, as it does to the future, with its minimal use of parts, complex casting methods and innovative knit mesh.